Are you gathering all the family together for Easter? Are you planning on entertaining over the 4 day Easter Weekend? Do you dream of entertaining, but think it is too much hard work, I am stuck with what to cook, I am not sure I am good enough? 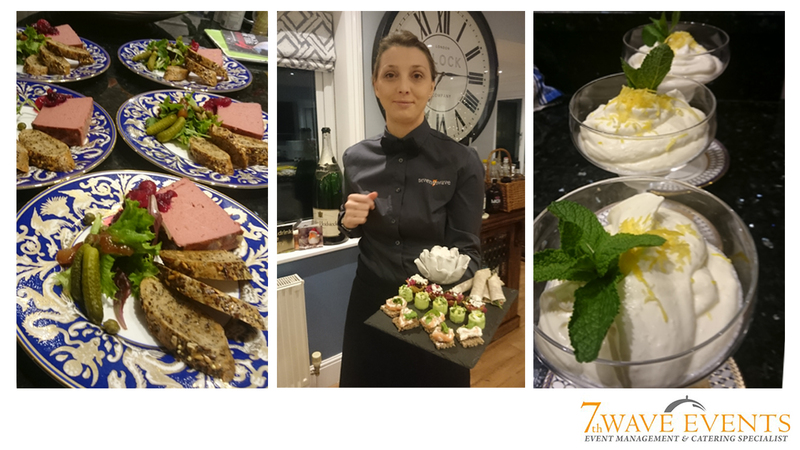 Why not consider letting 7th Wave Events cater for your event for you, we can produce amazing home cooked food in the location of your choice, even your kitchen – so you can spend your time enjoying the event, why not give us a call.